By Andrii Degeler , December 3rd, 2018. German edge database developer ObjectBox has raised $2 million in a funding round led by Vito Ventures, with participation from Calvary Ventures and several business angels, including Chris Adelsbach, Lucas von Cranach, and Andreas Mihalovits. ObjectBox is a database that’s optimised for use in small devices, from a smartphone to a router to a Raspberry Pi computer. Available for Android, Windows, and Linux, ObjectBox offers the users to take advantage of what’s known as edge computing. In practice, this means processing of the data at the point of production — smartphone, IoT device, etc. — rather than on a server or in the cloud. 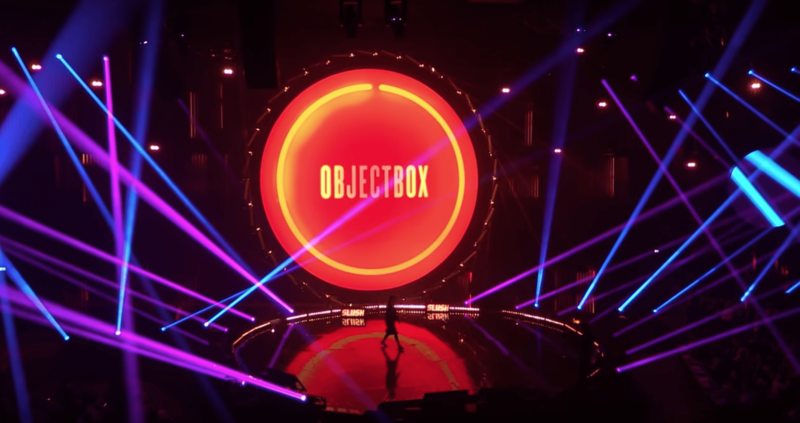 ObjectBox, an alumnus of the TechStars’ acceleration programme in London of 2017, claims that it has attracted more than 75,000 developers and 15,000 apps over the year since it was launched.